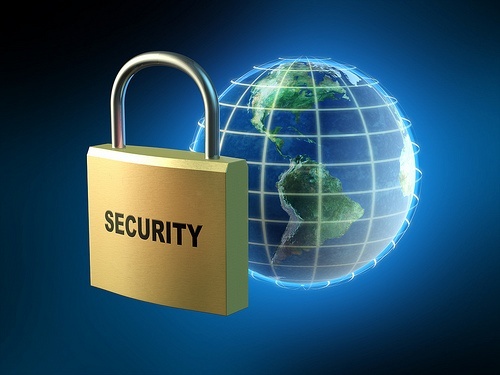 Network security, whether at home or at the office, is of utmost importance. Guaranteeing that your network is safe from unauthorized access is difficult in today’s technologically complicated environment, but it is far from impossible. 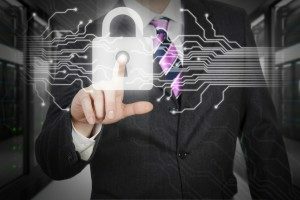 There are several ways to ensure that your data is safe, secure, and readily available to you whenever you need it. Let’s talk about some ways that you can improve your network security so that your information, whether related to your business, family, or simply yourself, is protected without you having to spend a ridiculous amount of money or losing easy access to your data. It may seem like common sense to most, but there are still individuals today that do not know how, or simply do not take the time, to change the default settings on their wireless router. This is an interesting discovery when securing your wireless router from a very simple hack by someone searching your router’s default password is as easy as connecting your computer to your router, and changing a simple setting. Changing your password may be different based on your router, but knowing how to log in and change it can easily be found for your specific model of router by doing a search on the internet. Securing your Wi-Fi is the most basic and effective way to protect yourself and your data, so do not overlook it. Some people assume that good, working antivirus software is expensive and may not be worth the price it costs to pay for and upgrade regularly. This, however, couldn’t be further from the truth. The reality is that there are several antivirus and antispyware programs out there that not only offer good protection, but are free. That’s right, they cost absolutely nothing! All it takes is a little time and research, and you will find that there are many great products out there that offer free protection from viruses, malware, and spyware. There’s no reason to not have protection from threats to your network when there are plenty of free options out there that still provide a decent level of protection. Free antivirus and antispyware software is not always good enough protection, however. Depending on the information you wish to protect, it may be worth investing in protection options that may charge a fee for install, or updates after a certain period of time. Consider both the value of the data you wish to protect, as well as the cost of the software you are considering. It may seem like a lot of money, but how much could you lose if your data was compromised? Operating system updates are not only provided to make your system run smoother and more effectively, but many OS updates are also provided in the interest of protecting your data. Not regularly updating your data could leave you vulnerable to any number of attacks against your software and your data. Make sure your operating system’s ability to download and install updates is turned on, and keep up to date with any trends in malware affecting systems. Knowing there is a problem out there affecting other people is a great way to be proactive about protecting your sensitive information from compromise. However, the truth is that network users familiar only with establishing basic passwords are the most susceptible to having their data stolen or compromised. Writing passwords down in an area where they are easily accessible to someone wishing to compromise your device is also a bad practice. Use passwords that are not only complicated, but not directly related to you in some way. If you need to write your password down, keep it in a locked drawer or safe location not easily accessible by someone wishing to compromise your device or network. Do not save passwords in unsecured word documents on your computer either. There are plenty of free options out there for safely securing your passwords for you as well, even if you have several of them. It’s surprising how many data compromises have occurred due to something as simple as someone posting a status update without taking a little regard for the safety and security of their personal information, or the information of their company or business. Some things to watch out for include sharing any information about the security of your home or office. This includes talking about the virus protection you use, or publicly sharing the details of a trip you are about to go on. 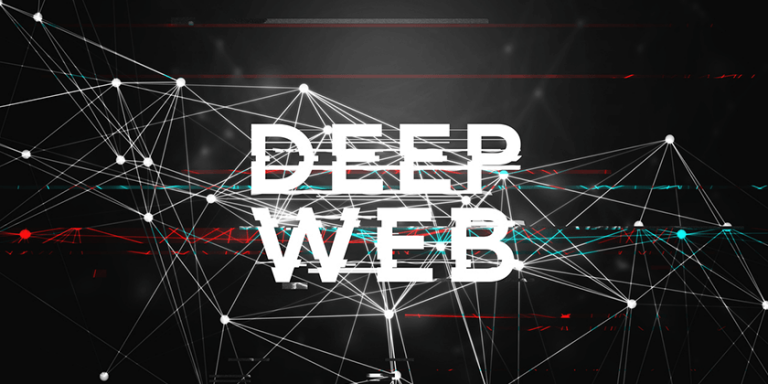 Knowing where the vulnerability lies can be the biggest trigger of an attack, and you never know where it will come from. If you feel the need to share details of your personal life, it’s important to ensure you are aware of the privacy settings of your social profile and who your information is shared with. Telling Aunt Margaret you’re out of town on business is one thing; telling someone you hardly know on your friend’s list is another. As you can see, there are many ways to protect your network and your personal information from compromise at little to no cost. There is no reason to put your privacy second to anything, as with privacy there is also safety. 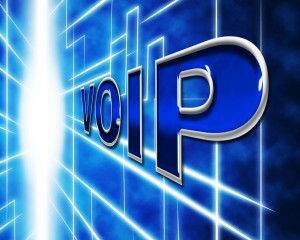 What is VoIP and What Are Its Business Benefits?